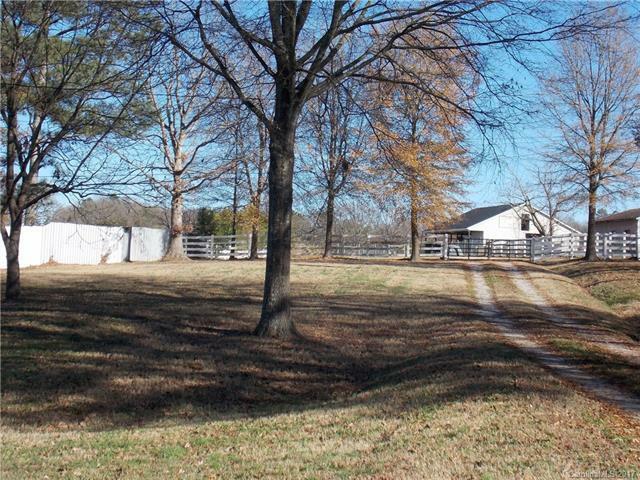 Located in Southern Union County, this versatile farm has endless possibilities. 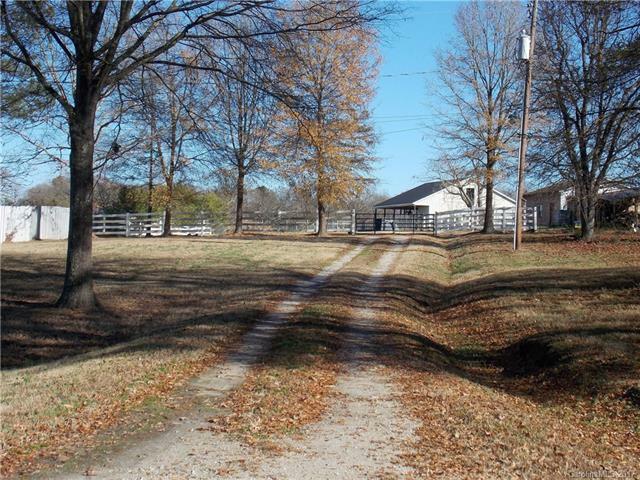 The majority of the 9+ acres is cleared pasture & fully fenced w/ a small hardwood grove in the rear corner. The 48x48 metal barn is open on 3 sides & contains (6) 12 x 12 stalls w/ thermostat controlled fans. The heated/cooled office has pine siding & floors. 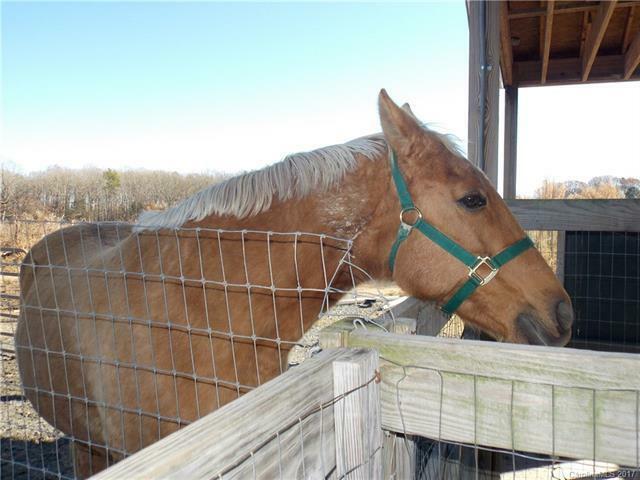 The tack room has stairway access to hay loft. Conveniently located on each corner of the barn is water access. County water is available and connected. Septic permit for 4 bedrooms issued. 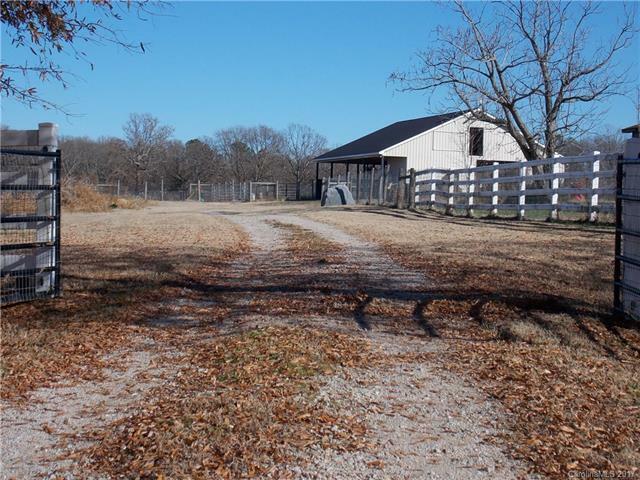 Offered by Farms & Estates Realty Inc. Copyright 2019 Carolina Multiple Listing Services. All rights reserved.